Okay, you guys win! I surrender! Here it is... 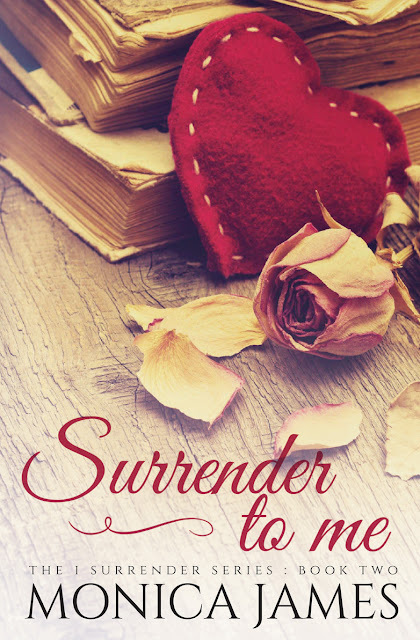 The BRAND NEW cover for SURRENDER TO ME! I'm absolutely in love with it!! Thank you Marisa-rose Shor from Cover Me Darling. Stay tuned, the rest are coming!